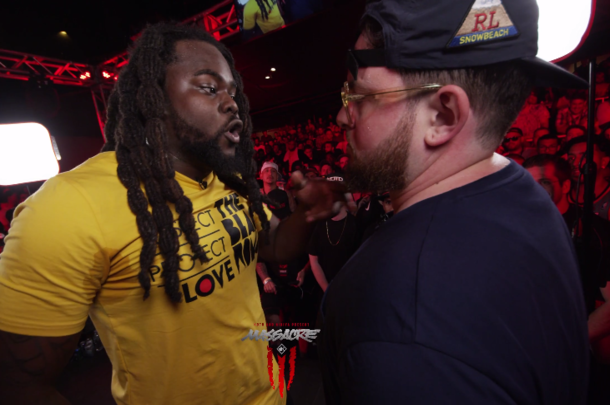 In his last battle, Arsonal takes on fellow battle legend and man who brought him into the culture, Loaded Lux. 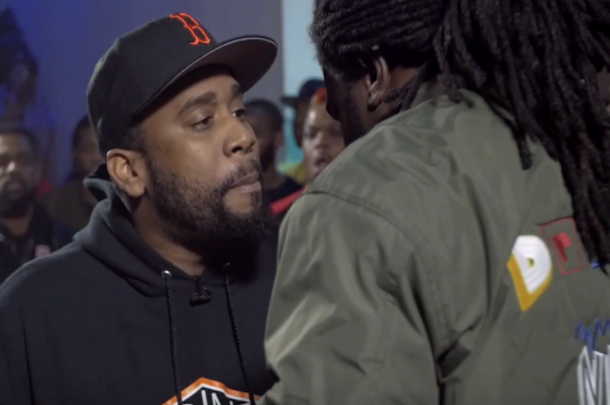 Two battle legends clash in Arsonal's final KOTD battle. 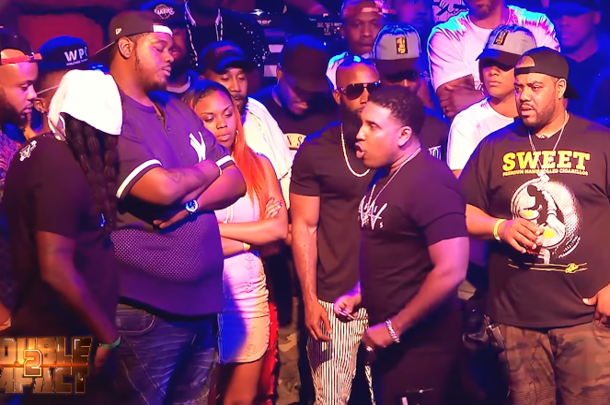 In his final URL battle, Arsonal teams up with fellow Newark emcee Shotgun Suge to take on New York vets Goodz and Charlie Clips. 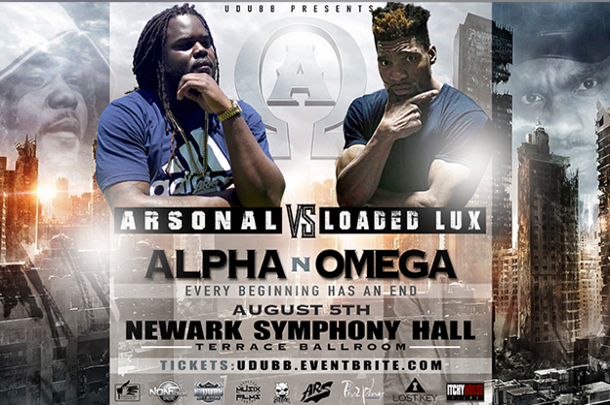 Two legends will face-off as Loaded Lux takes on Arsonal on UDubb. 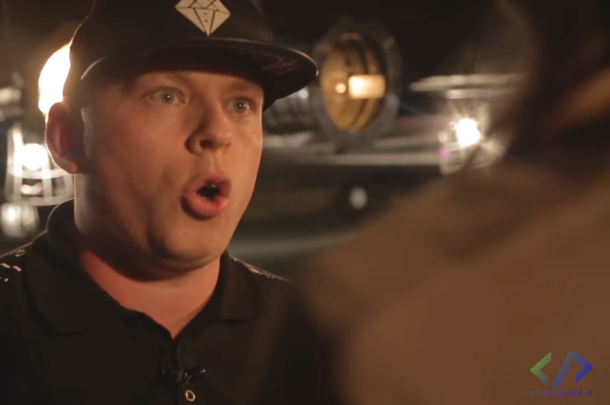 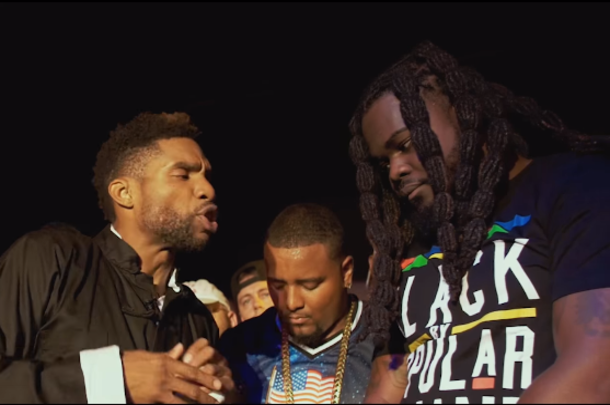 Chilla Jones makes his U Dubb debut against one of the biggest names in battle rap, Arsonal. 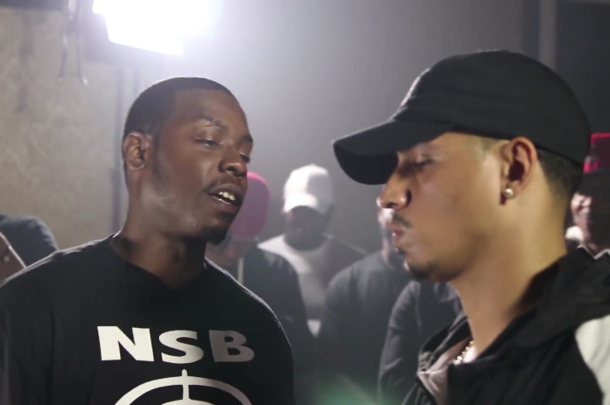 Two of the most disrespectful battlers in the game go head-to-head at RBE's "Lift His Soul 3." 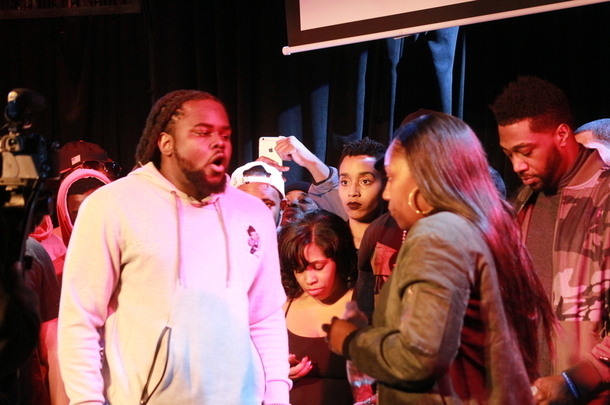 Everything You Missed At RBE's "Lift His Soul 3"
Our review of Arsonal vs. QB, Jimz vs. Aye Verb, Math Hoffa vs. Showoff, Craig Lamar vs. Big Kannon and more.